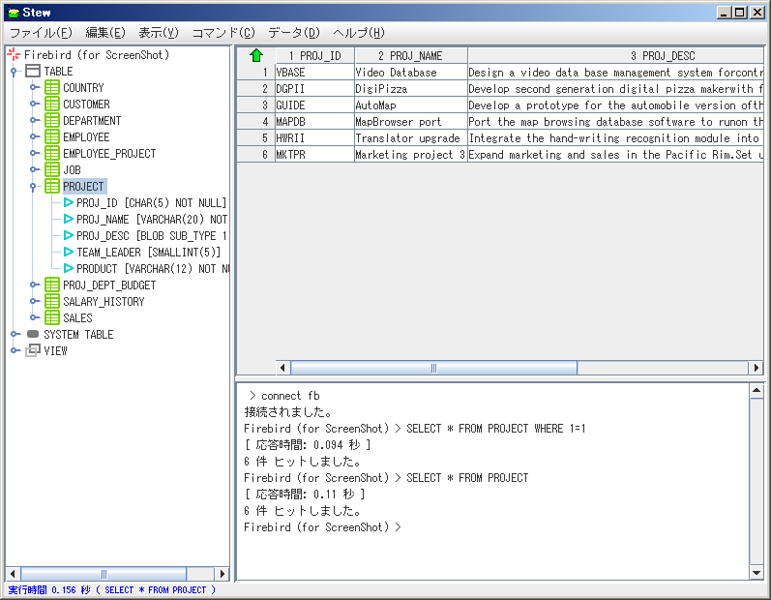 Stew is the database (SQL) tool with JDBC. Requires only Core Libraries except JDBC drivers. 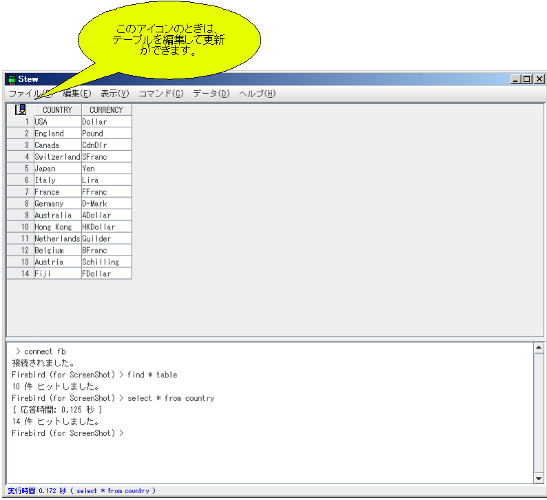 Console Mode. Not only GUI. Never keep the cursor: Statement and ResultSet will be released immediately. No dependency (version 2 and later): No DBMS specific code. Supports Windows, MacOSX and Linux (version 3 and later): Excepts "dock mode" on MacOSX. 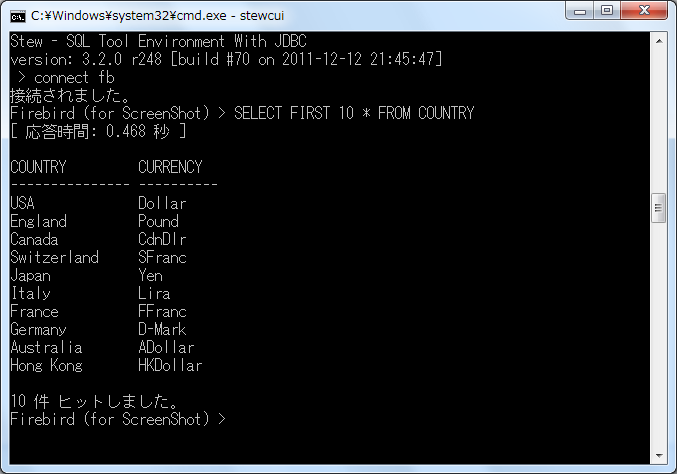 Your rating on Stew - database client with JDBC.